Ahoy Mateys! Need help to captain your brand to fame? 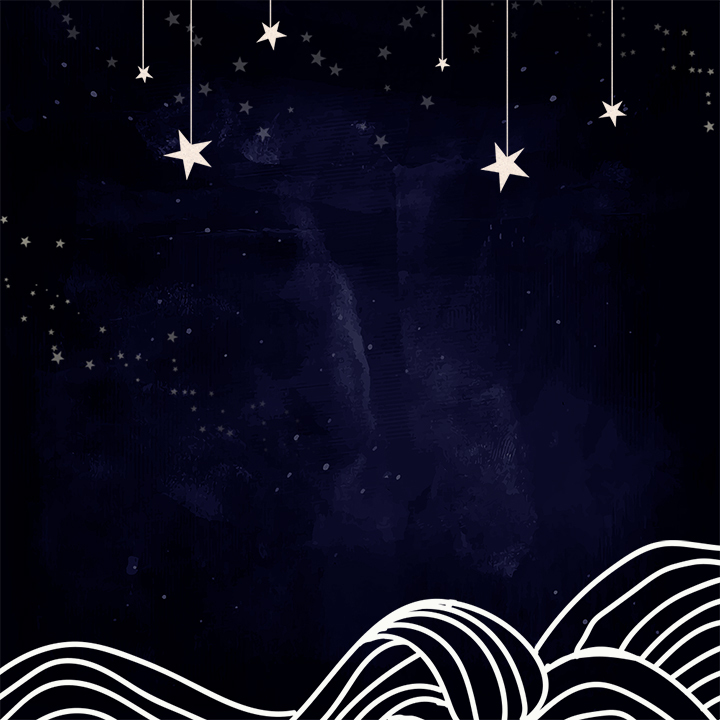 I read the Fame Compass™, plot the course, and navigate your ship through choppy waters. You can stowaway in the Fame Compass™ cabin for coaching, join the fleet for my courses, or hire our expert crew to rig your ship. Don’t get marooned ashore, be unsinkable. 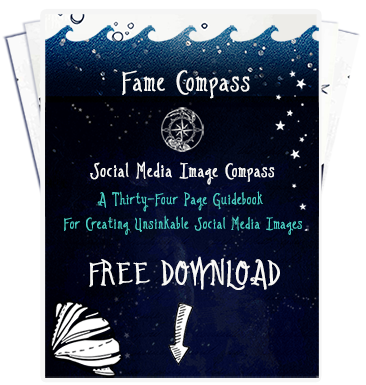 I want you to get your FREE copy of the Fame Compass™ “Social Media Image Compass”. A 34-page guidebook on creating unsinkable social media images. Filled with pro-tips and image optimization techniques, including size guides for all the major social media networks Facebook, Twitter, LinkedIn, Pinterest and Instagram. Download it now for free. A multi-faceted creative captain by day, I help individuals and businesses build brands worthy of the greatest underwater kingdoms.